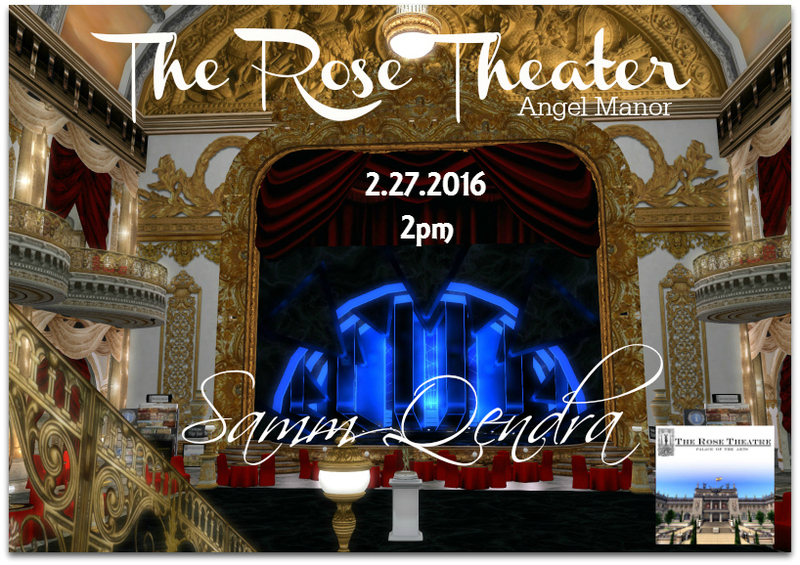 The Rose Theatre is proud to present Samm Qendra. 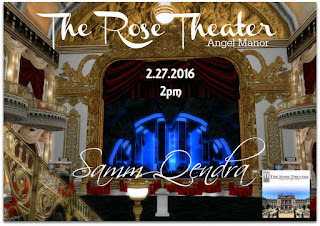 No stranger to Angel Manor, Samm delights us with her powerful voice, singing all the greats from jazz through to broadway and a few modern classics in between. 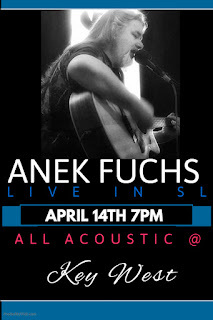 Influenced by almost every musician worldwide (and providing influence to others), Samm will tell you her story through her music. Join us for a beautiful hour in the ballroom.